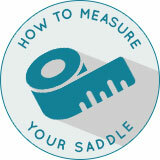 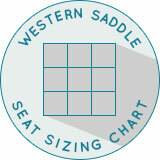 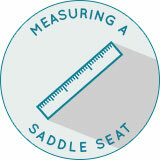 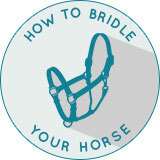 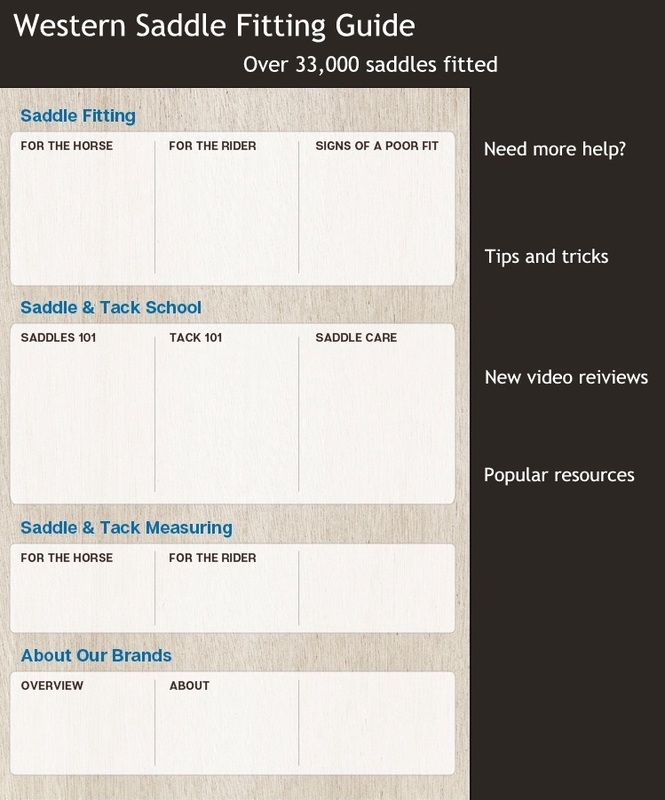 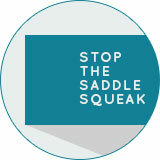 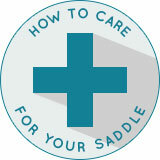 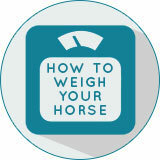 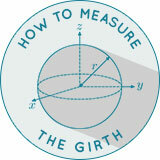 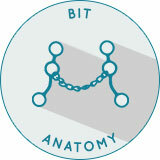 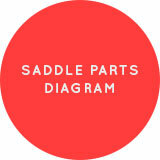 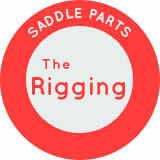 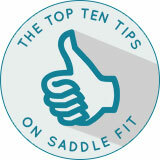 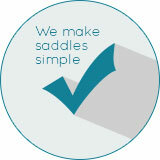 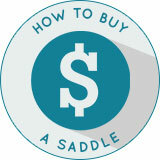 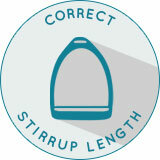 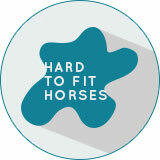 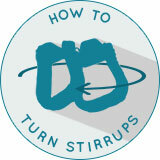 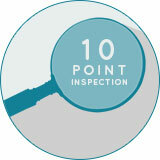 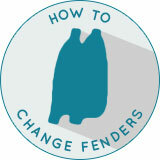 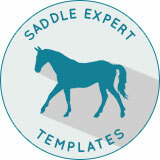 Easy Saddle Expert System and Templates: Saddle fitting made easier. 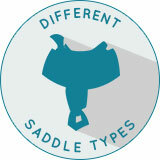 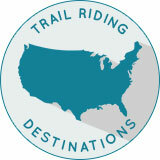 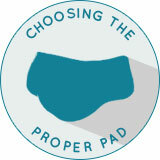 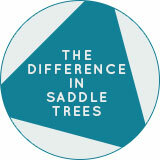 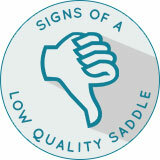 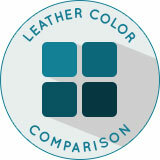 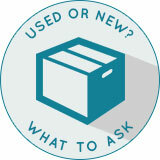 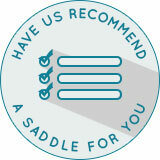 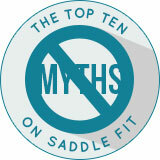 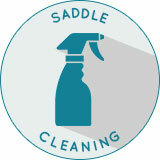 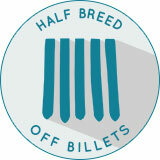 SaddleExperts; Have us recommend a saddle. 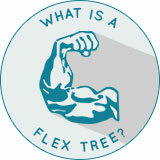 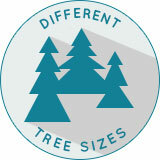 What is a Flex Tree? 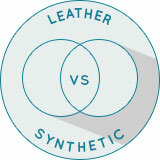 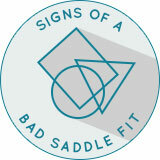 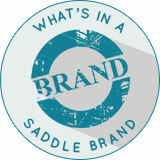 What's in the name of a saddle brand?